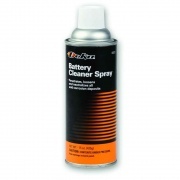 Battery Cleaner 12 Oz . 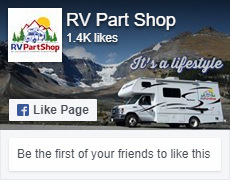 If it wasn't for the batteries powering everything in your RV, your trip would be a whole lot different, so take care of your batteries with the accessories found here. 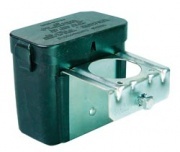 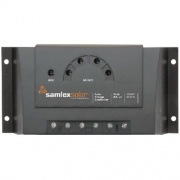 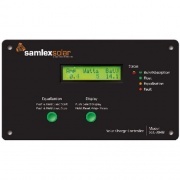 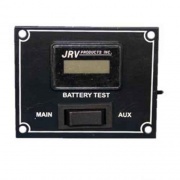 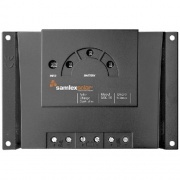 We carry battery chargers, battery boxes, battery trays, battery straps, battery cleaners, battery protectors, battery isolators, battery watering systems, battery terminals, battery disconnects, battery switches, battery relays and starter cable wires to make sure you turn over every time you to fire your vehicle up.